As a crew that spends a lot of its time online finding the best car news possible, we at The News Wheel see a lot of viral video crazes come and go. While some of them are really fun, like the What The Fluff Challenge, a few of them are a bit more on the dangerous side. We’re happy to say that instances of people eating Tide Pods for fun seem to be going down, a new challenge sweeping the internet has the potential to do just as much damage: The Shiggy Challenge. 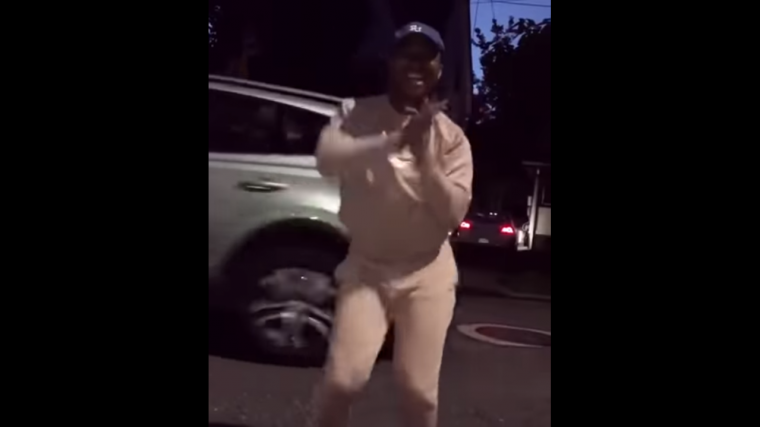 The popular dance movement started with a video of Instagram personality and comedian Shiggy (hence the name) dancing to Drake’s “In My Feelings” in the street with choreography. From there, the internet followed Shiggy’s example with the dance being performed around the world. Will Smith even did the Shiggy Dance on top of a bridge this week in Budapest, Hungary. Like so many things on the internet, however, the trend added a new component that makes it stupid and dangerous. Like the Ghost Ride The Whip craze about a decade ago, people started leaping out of their cars to do the choreography while the vehicle continued rolling down the street. Sometimes it is the passenger that jumps out while the driver films, but drivers can also dance while a tripod takes the video. Inside Edition decided that common sense was not a good enough reason to say why dancing outside a moving car is a bad idea, so it interviewed Robert Sinclair of AAA about the Shiggy Challenge. He says that it only takes two seconds of distraction to double the likelihood of a car crash. The driver is clearly distracted by the stunt regardless of who is in the street. Not only can the car crash, but several fail videos show dancers falling because they tried to step out when the car was going too fast or tripping and having a hard time catching up to the moving vehicle. The staff here knows that we look like a bunch of old losers by posting this article. The Shiggy Dance Challenge on its own is great, but please do everyone a favor and stop doing it while your car is moving. 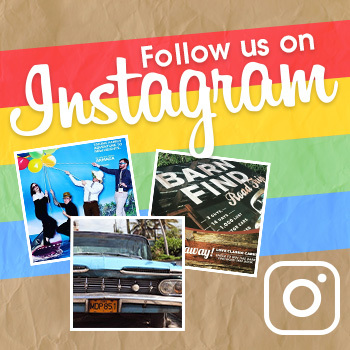 We want you and your car to live until the next viral challenge comes along.